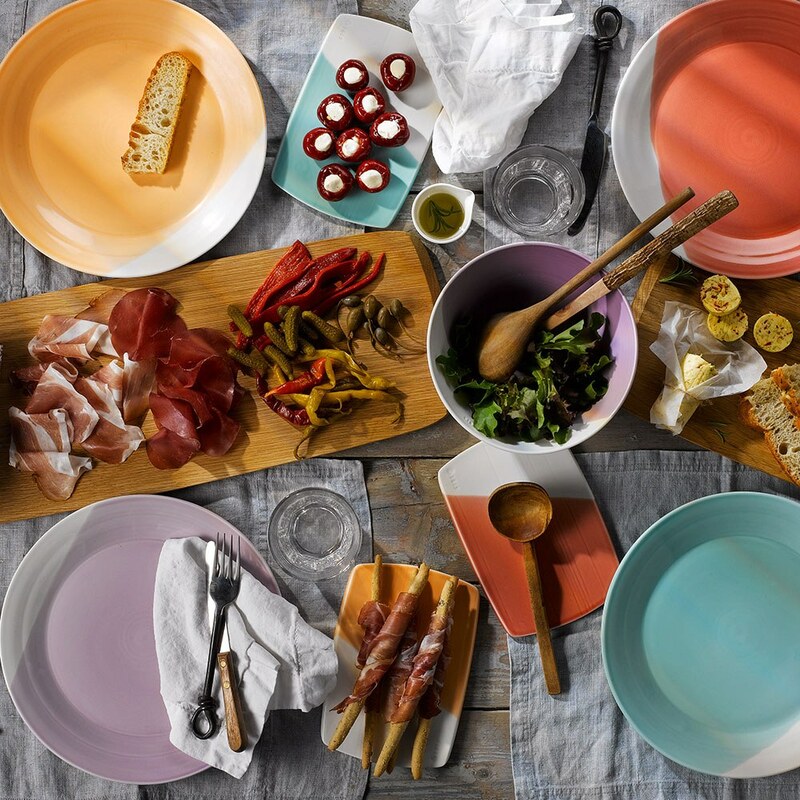 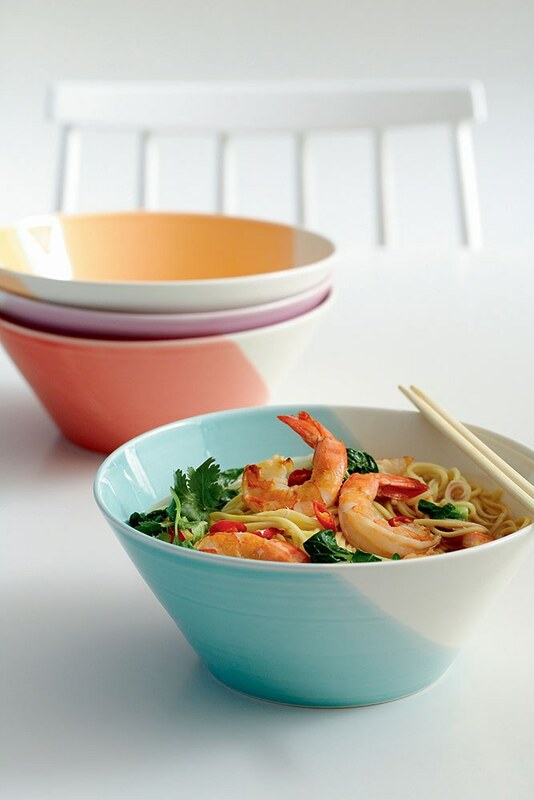 These Tapas Dishes are rendered in porcelain with a simple, but striking silhouette. 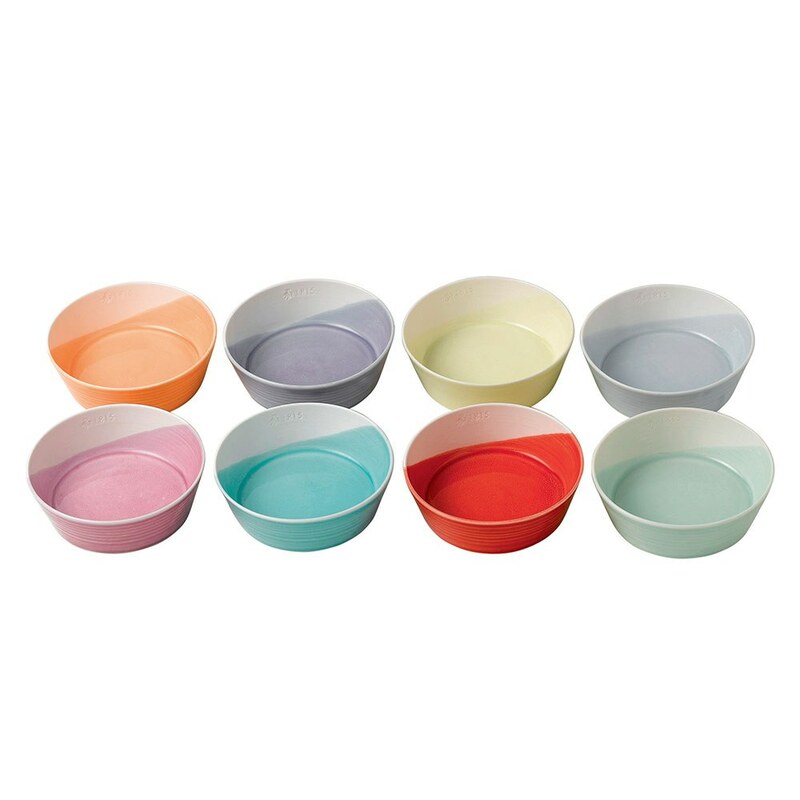 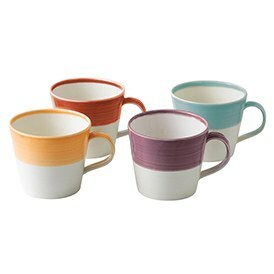 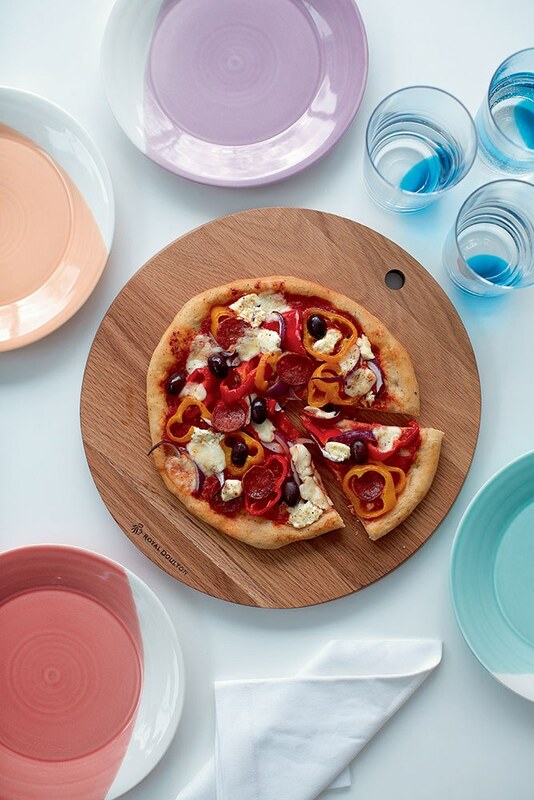 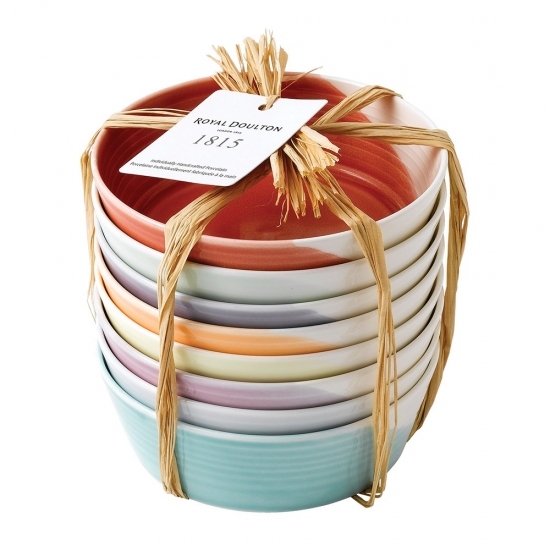 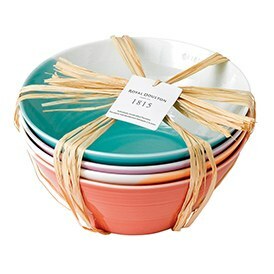 Each dish comes in a different coloured subtle glaze. 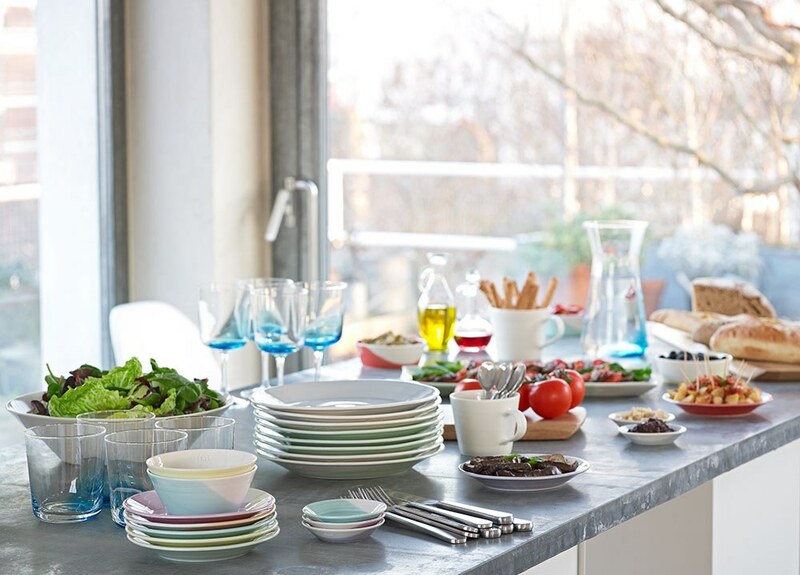 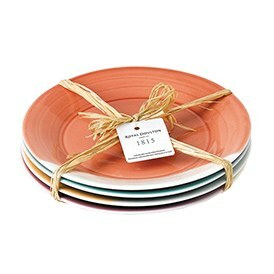 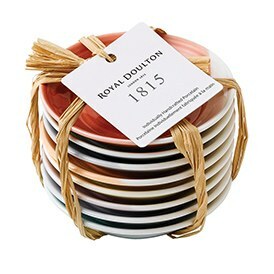 1815 was the year John Doulton founded his now world-famous pottery; and to commemorate that heritage, Royal Doulton has created the 1815 pattern. 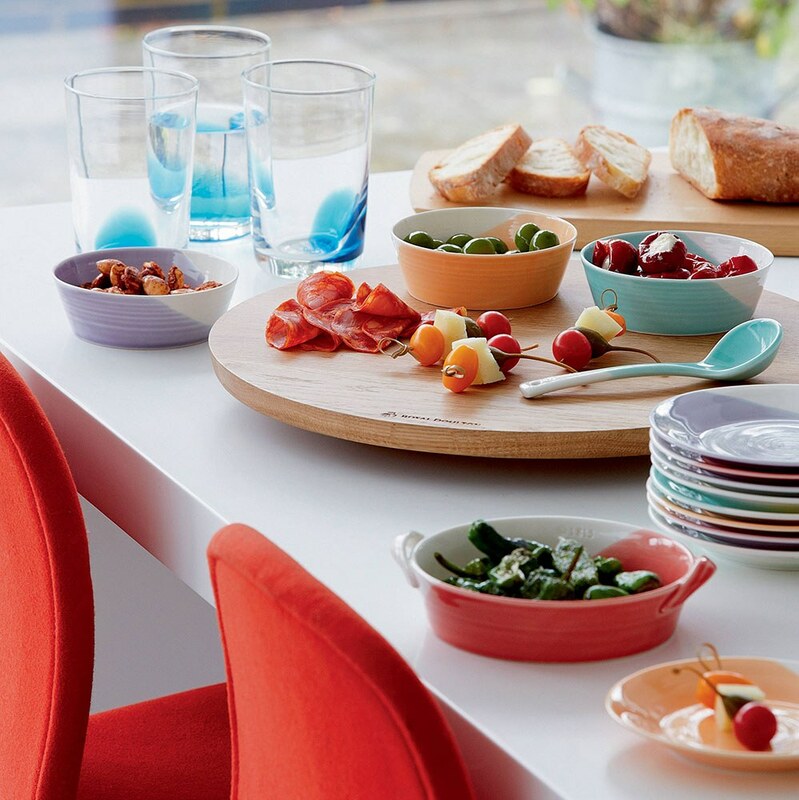 These Tapas Dishes are rendered in porcelain with a simple, but striking silhouette. 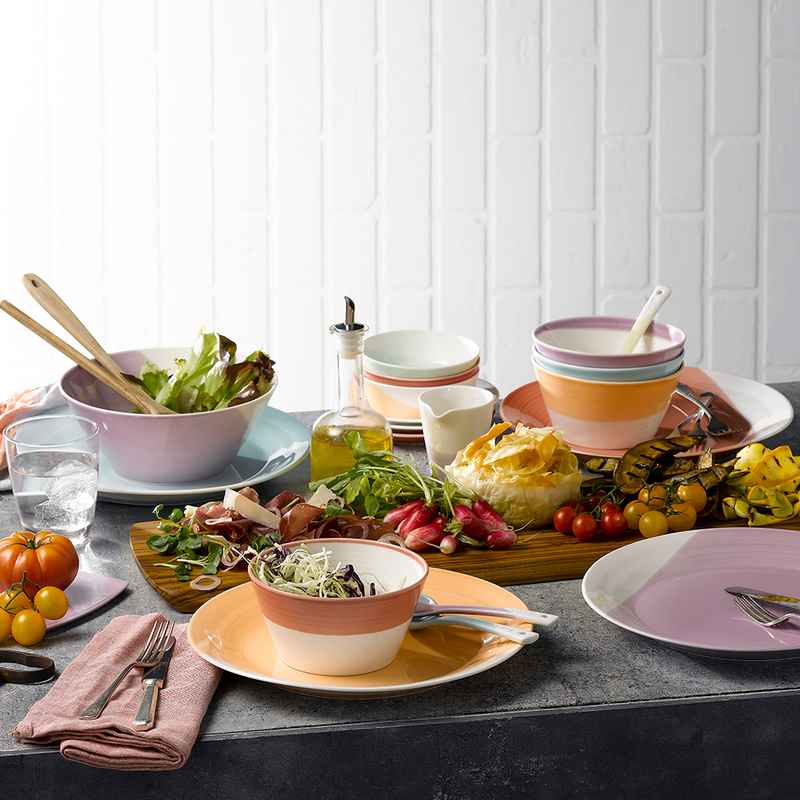 Each dish comes in a different coloured subtle glaze.